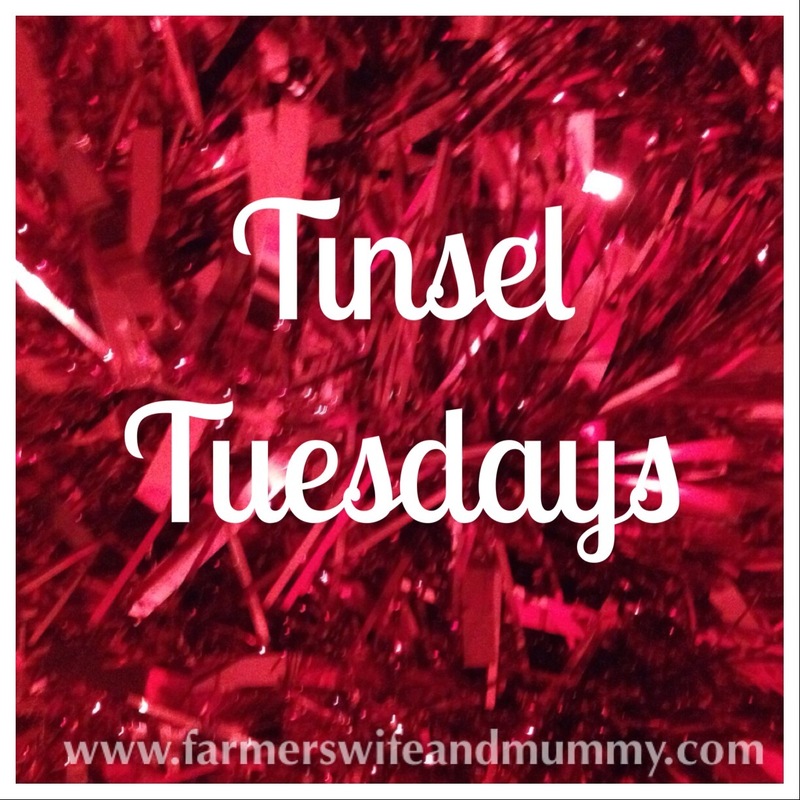 #Tinsel Tuesdays is back for week two. We had some great entries this week including a delicious looking festive marmalade cake from Time to be an Adult and homemade, mince meat from Mama Frog. 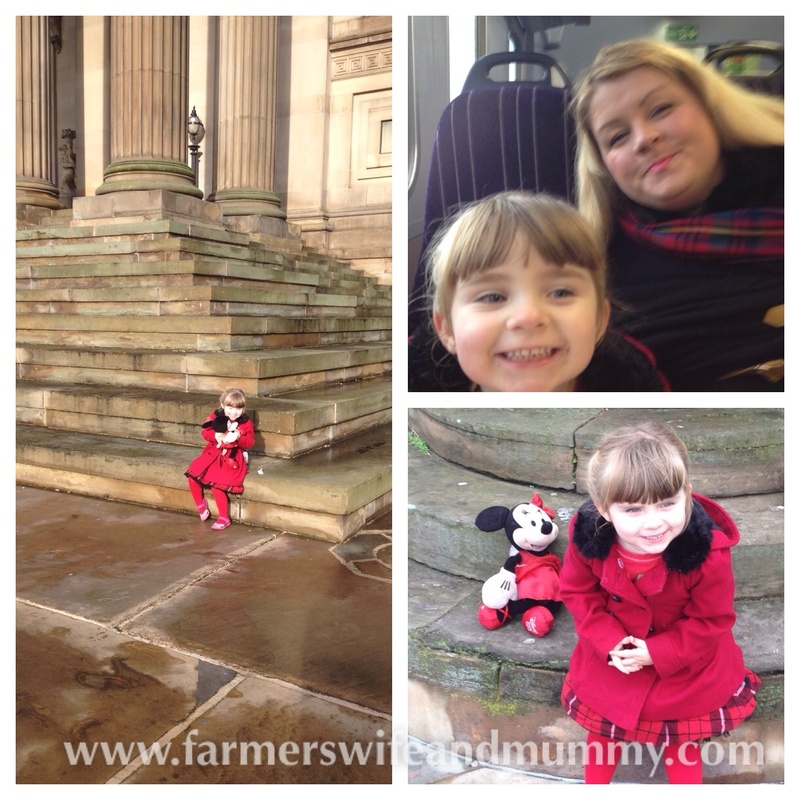 Non-edible offerings came from Mummy M’s Memories who was lucky enough to go and see the new Nativity 3 movie and Mum to a Monster who is getting very organised this year. If last week’s offerings are anything to go by, I can’t wait to read what is going on this week. I have been Christmassy this week. 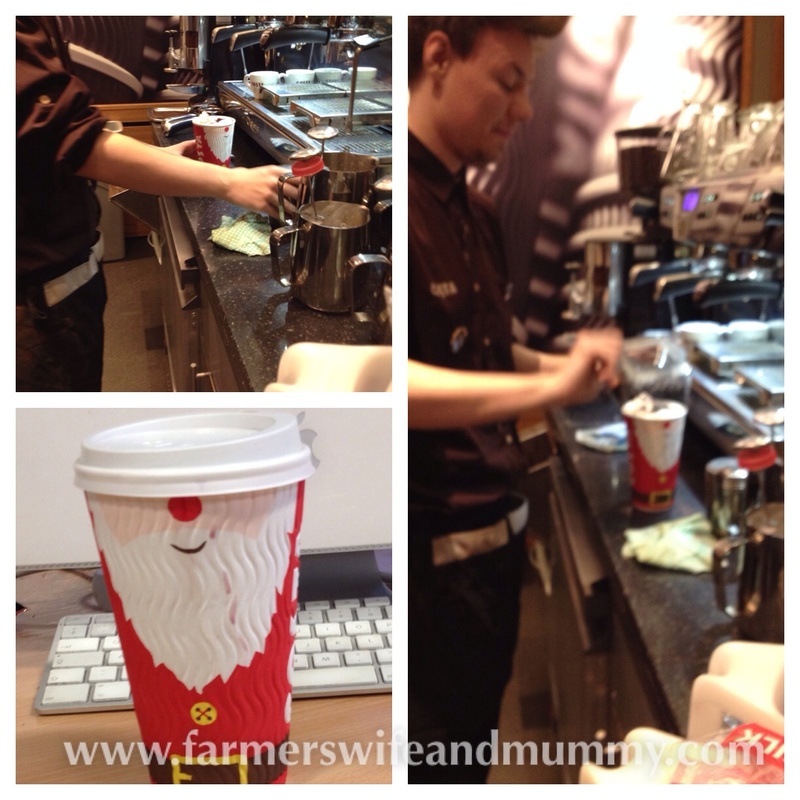 It started with a festive coffee from my favourite coffee retailer and ended to a new Christmas attraction in Liverpool. I wonder what the next week will hold. As usual, this is a blog hop so do try and comment on as many of the other posts as possible and don’t forget to tweet me your entries at @EmmaLander2 so I can retweet them. All posts were shared in my Facebook page and on the #TinselTuesdays Pinterest board.